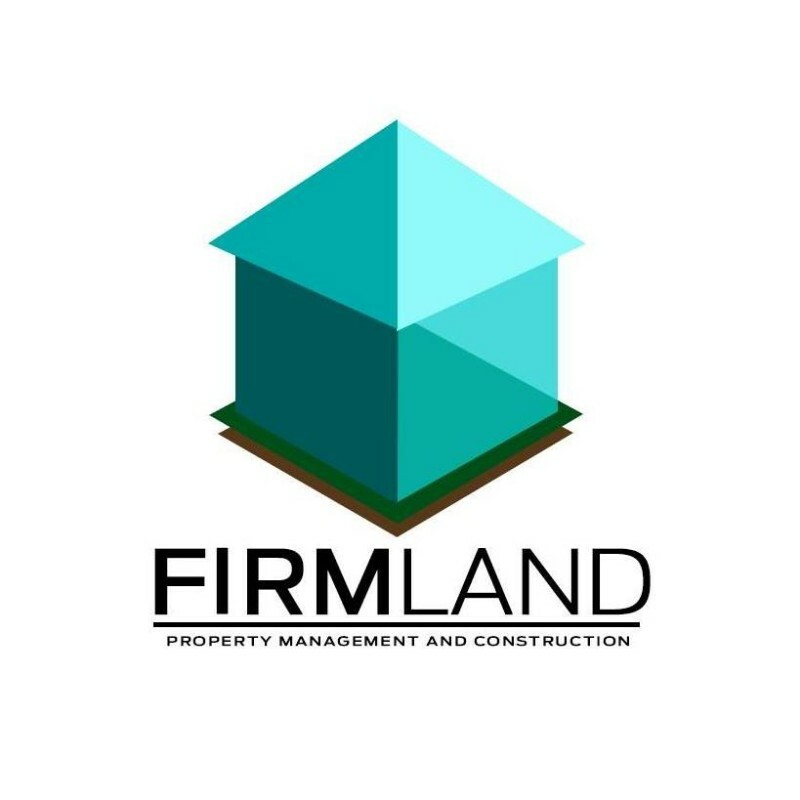 Firmland headed by Joel L. Durias started as a real estate broker since 1995. He established his career in real estate catering to clients in the south and housing expats from various multinational companies like Phillip Morris, On Semicon and Amkor Anam to name a few. Proudly, ninety percent (90%) of Firmland’s clients has been from referrals from one client to another since 2006. With the aim of giving their best in quality of workmanship, Added with personal touch and creativity in every houses they deliver for the satisfaction of every one of their clients. Making sure to give them the house of their dreams for their hard earned money. With these aim, through the years, it made them realize that Firmland does not just build houses but they are building relatioships with every single client they have. This is what makes Firmland stand out from other construction companies. Armed with our Almighty Lord’s blessing and guidance and supported with a team of outstanding Architects and engineers, Firmland is sure to stay and make a mark in the industry.